We have two more tidbits on the upcoming Detective Pikachu movie, both of which pertain to Japan. First up is the image above, which is a new poster to promote the movie in Japan. 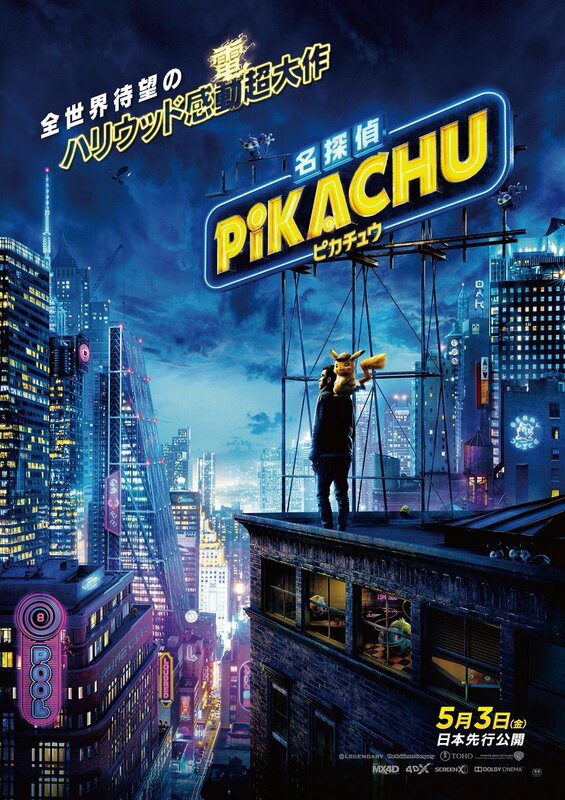 Detective Pikachu sees release in Japan on May 3rd, 2019. 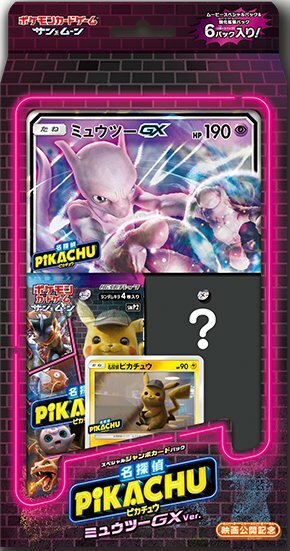 Next up, we have confirmation of the Detective Pikachu TCG set seeing release in Japan. The set will launch on April 26th 2019, and contains 24 cards, including the 18 cards we have in our set, along with various promo cards and the GX cards. There will also be a Secret Rare card, but no other details on that were shared.